Meadow’s Animal Healthcare are the official UK distributors for the Harrison’s Bird Foods and F10 Disinfectant and Treatment ranges. Meadow's Animal Healthcare was established in 1997 with the care of the UKs pets at the forefront of its mind. Initially founded by veterinary surgeon Brian Stockdale to fulfil the needs of his avian patients, the company has grown to supply avian, exotic and small animal products across the UK and to most countries in Europe. Incorporating the subsidiary company of Harrison's Bird Foods - UK, Meadow's Animal Healthcare supplies only premium products, so you can be confident that whatever items you purchase from us, we believe them to be the best on the market and they will help maintain or improve the health of your pets. We strongly believe that the best person to advise you on specific issues relating to your pet is your usual veterinary surgeon as they know your pet and its medical history. 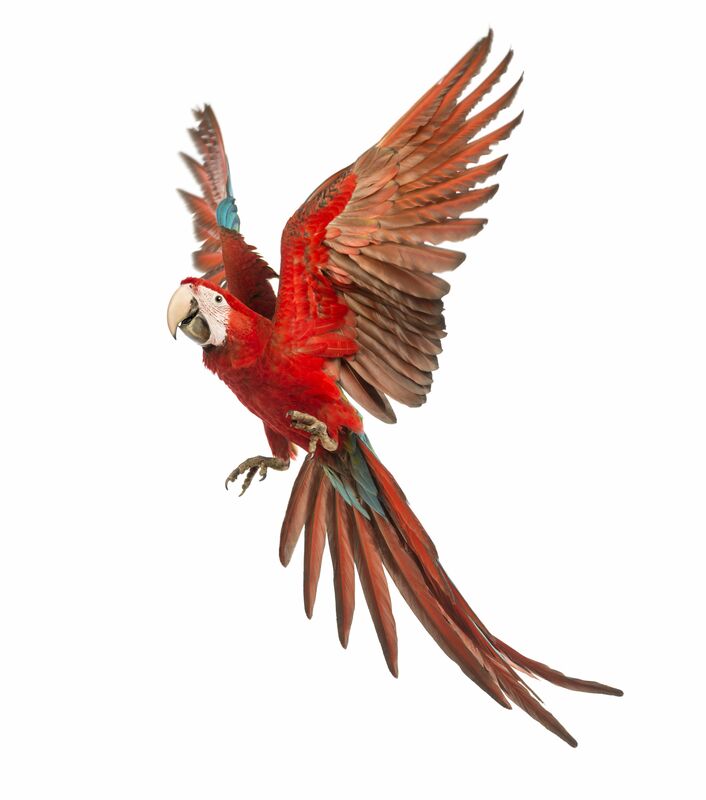 The majority of the leading avian and exotic vets in the UK are familiar with our products and can hopefully advise you on how best you can use them to ensure the best care for your pets. We welcome any enquiries by either phone or e-mail regarding how you can best use our products, whether you are trying them for the first time, or have used them for many years. So please don't hesitate to contact us, or alternatively you will find answers to many of your questions on our websites. www.meadowsah.com for more information on F10 Disinfection and Treatment products, and other items such as Arcadia lighting and our range of hand feeding equipment. If there is any information you need that is not available on these sites then please get in touch. Thank you for visiting our site, and we look forward to supplying you. © Copyright Meadows Animal Healthcare All rights reserved.